An annual tradition, Howell Main Street Inc./DDA staff and volunteers are pleased to throw the Melon Fest Merchant appreciation breakfast Friday, August 19 to kick-off the weekend’s Melon Festival festivities. From 7:00-9:00 a.m. this Friday, downtown business owners and their employees are all invited to the tent set-up on State Street to enjoy a delicious breakfast served by The Torch Mobile Food Truck and sponsored by the Kellogg Family Foundation. Volunteers from Howell Main Street Inc. and DDA hold this annual kick-off breakfast as a way to thank all those who work downtown for their year-round support of downtown activities and for choosing downtown Howell to run their business, all while celebrating the beginning ofMelon Festival Weekend. All downtown businesses within the district received hand-delivered invitations from the Main Street Inc./DDA Outreach Committee, as well as e-vites. To RSVP your attendance for this Friday’s breakfast, please call 517-545-4240 or emailhmorrison@downtownhowell.org. V. Provide education and support for our future generations through education initiatives and programs for area youth. 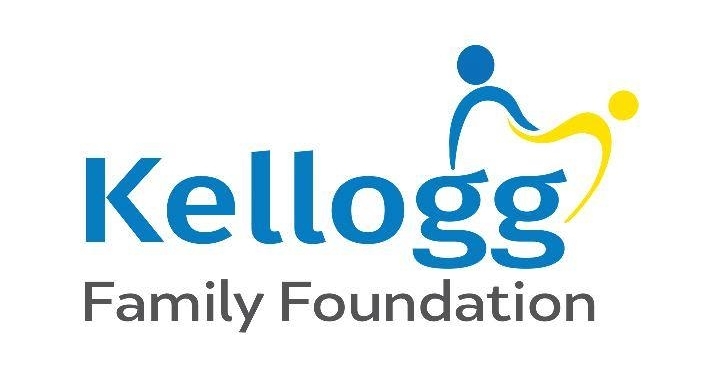 The purpose to the foundation is to the support the goals and aspirations that the Kellogg’s had in their lifetimes. The Legacy will continue. These ideals will be directed, grown and supported by future Kellogg decedents and board members. The future board will carry on the wishes and generosity of the Edward and June Kellogg Family Dentistry Foundation.We know that time is our most valuable asset; we are richer when we give it away!